In the proper conditions, chihuahuas can be good with children. Although without any kind of training for both your chihuahua and your child, both may have some kind of accidents or injuries. Chihuahua’s are very loyal and protective of their owner and more importantly in this case, can be very jealous as well. There are quite a few things to consider when attempting to bring a chihuahua around a child and should be approached carefully. Most children under the age of 8 may not understand the proper way to pet or handle a chihuahua which could result in injuries and as a result your chi retaliating back by biting. Carefully monitor your children and make sure they understand to be gentle when handling or petting the chihuahua. 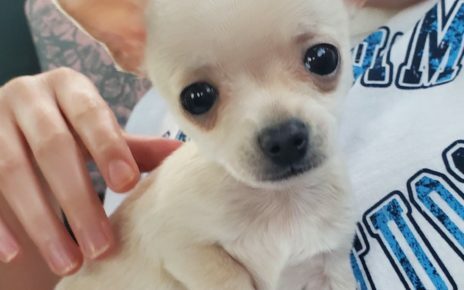 Discourage any yelling or physically striking as a form of punishment, instead use a strong stern voice when your chihuahua has done something wrong. In cases where babies or toddlers are involved can be a bit more tricky. It’s important to train your chihuahua correctly when first introducing it to your child. Using a strong stern “No” if it’s being too rough and placing it in its crate. Making sure your chihuahua knows it’s wrong to bite people in general is also very important. 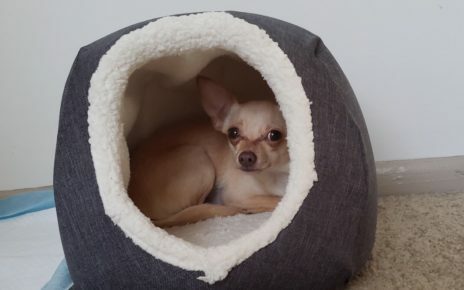 Encourage your chihuahua to only bite dog toys and sternly discourage it whenever it tries to bite your hand while playing. Training as a puppy to have chihuahuas good around children is the ideal situation. As puppies are easier to train while their brains are trying to take in all the information it can. 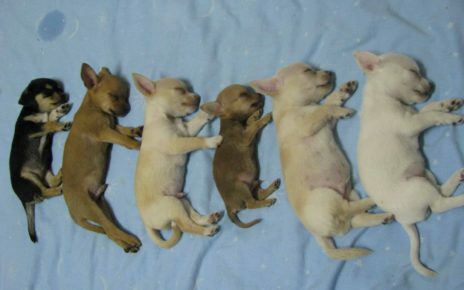 Adopting an older chihuahua or bringing home a newborn to an older chihuahua may be a bit more tough. Make sure your chihuahua is responsive to your commands beforehand and monitor the situation carefully. As time goes on the two should start to be more safe with each other, but it’s probably not the best idea to leave them alone with each other. To sum it up, you need to put in time and effort to make chihuahuas good with children. 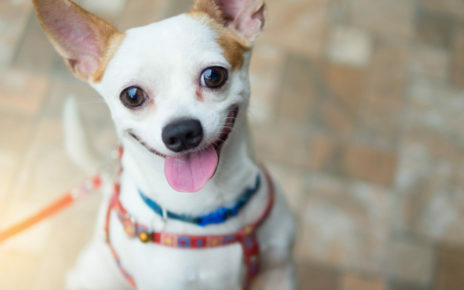 Some situations may just work out where a chihuahua has a naturally good behavior and is perfect for your family, but in most cases it’s important to implement good practices just to be sure nothing bad happens.